Nestor Martin's cast iron is renowned worldwide for its exceptional quality. Since the beginnings of our first foundary in 1854, our production proess has always been at the avant-garde. Moreover, our cast iron is made from 95% recycled materials, in keeping with our committment to protect the natural environment. 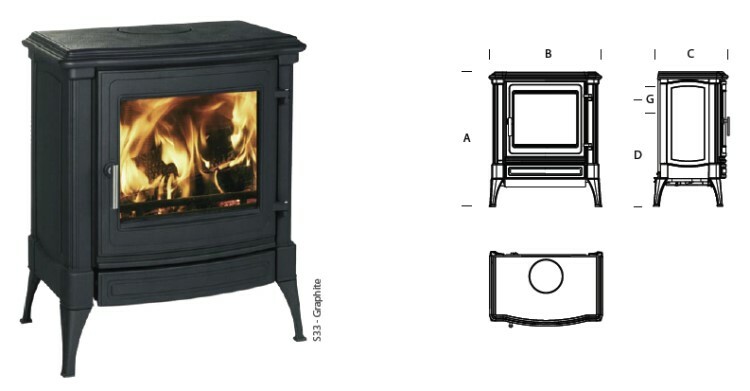 The S model is a fresh, modern take on the cast iron stove. Rounded lines gracefully outline the robust castings, which subtly hide the technical advances concealed within. The S model is available in three sizes: the compact S13, the mid-sized S23 and the larger S33. 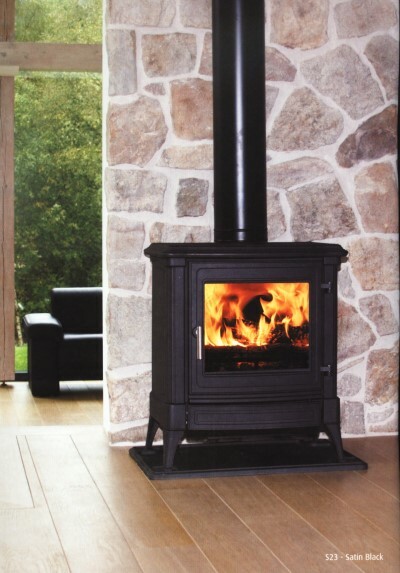 The S stoves are available in painted graphite, anthracite enamel, majolica green enamel or majolica brown enamel.